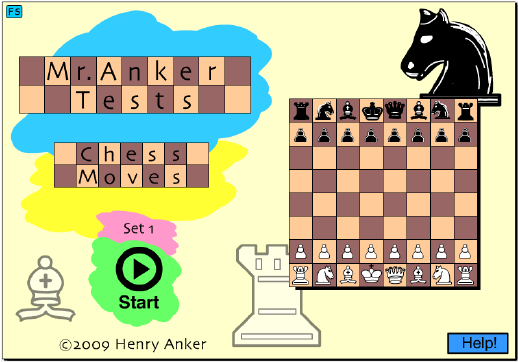 Use these tutorial activities to help you begin to learn how to play chess. 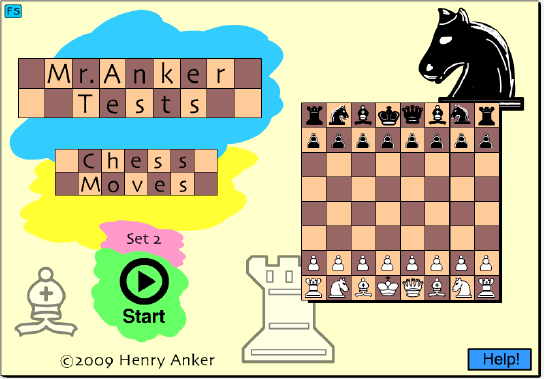 Learn the names of the pieces and their basic movement. Review pieces and indicate where a piece can move on a given turn. 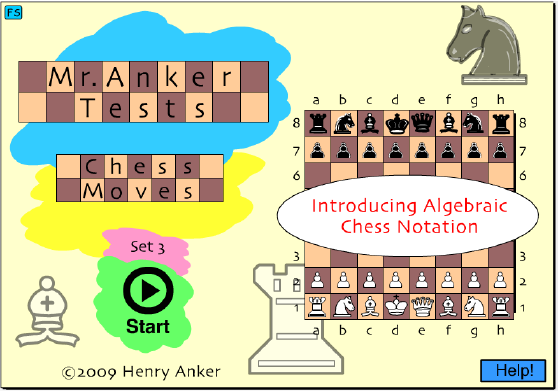 Identify a piece's location and where a piece can move using Algebraic Chess Notation.